The more the merrier. Let’s hit the first day of celebration in style. So much fun to be had. Get in-touch below, register your interest and let us know if you are going to join in the mushy pea movement. 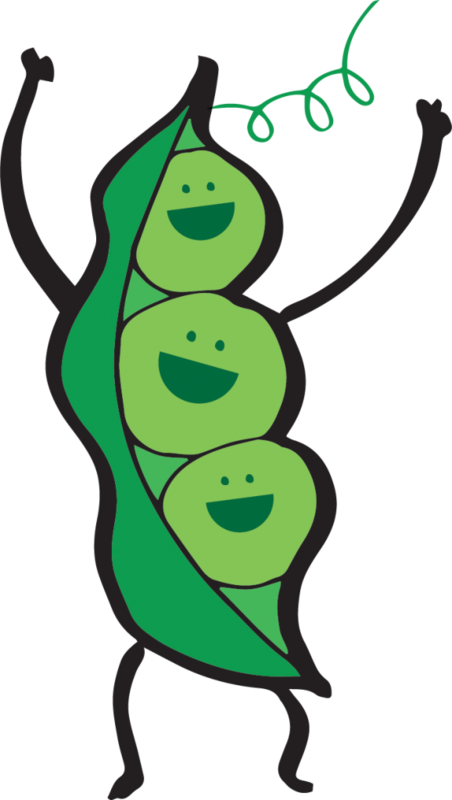 We can share on social media your pea plans, photos and fundraising ideas. Include a logo and we will include that our on Pea Partners page.